When you dream about laying on the beach near the crystal clear ocean, can you hear music playing in the background? Is it serene and calm, like the breeze as it flows across the water? No? Good, me neither. I like to think if I am on the beach, I’d be enjoying myself at a concert someone is putting on. Veerso delivers what I feel to be an incredible rendition of this feeling on the oceanfront. The beginning of the track introduces us to our surroundings with an up-beat tempo that consists mostly of percussion instruments, though we hear a taste of electronic melodies in the background. As the percussion builds and the beat finally drops, there is a moment of calm. In that moment you can hear birds chirping in the background, the wind whipping across the ocean. It gives the listener visions of dancing on the beach at any hour of the day. We are then thrown into the mix with synth melodies that work to keep our feet moving. Though I sit here at a computer, thousands of miles away from the beach, I can’t help but dance and pretend the cool breeze and salty air is right here with me. 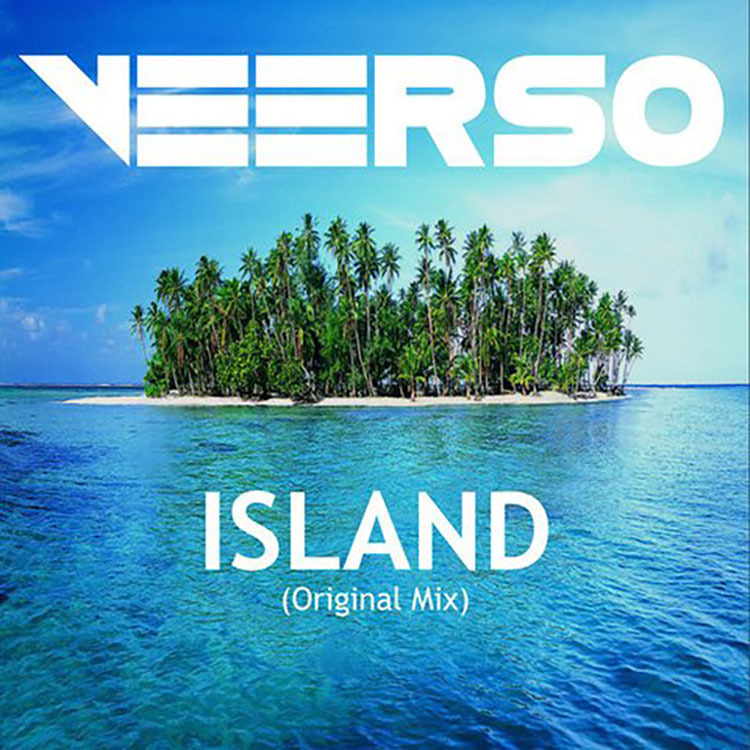 Veerso’s track transports the listener directly to their place of serenity and relaxation. The music is certainly up-beat and quick, but it serves to keep you moving, to keep you engaged. The title captures the emotion of the song as you feel like you’re on an island, not lonely though, but happy, excited to be able to dance with your feet in the warm sand. I look forward to hearing more of Veerso’s work and can only hope the best for him. The track is below should you care to listen immediately. I highly recommend you do.